The local government finance system in England is currently going through significant change. Since the 2010 Comprehensive Spending Review there have been significant ongoing reductions in local government funding that are expected to continue until the 2020s. The highly-centralised system of funding, with central government grants allocated on the basis of councils’ relative spending need, is now being replaced by a system where councils as a group are self-funding and individual councils bear far more spending and revenue risk. The aim of all this - as expressed in the Localism Act - is to give councils stronger financial incentives to grow local economies and address underlying spending demand pressures through the localisation of business rates, phasing out of revenue support grant and increased commercialisation. Decentralisation will be incomplete though – as central government will keep a tight rein on councils’ ability to increase council tax and business rates. In Scotland and Wales, little has changed so far, but the next few years could see significant reforms to local tax bases. Local authorities have a new focus on value for money. We believe that value for money is most likely to be achieved where there is a focus on the needs and aspirations of customers and a rigorous review of systems and costs. AWICS is assisting the Local Government Association with its peer reviews by providing expert advice on its financial diagnostic reports. Adrian Waite has also acted as lead associate consultant in a financial peer review at Slough Borough Council. AWICS also worked with TRL Insight to develop Fair Funding Review modelling tools for the Local Government Association. These allow the LGA and its member authorities to model the effects of different options for the future funding of local government as part of the government's Fair Funding Review. Local Authority accounting and budgeting is a specialised area and our management consultants are able to offer specialist advice. Ashford Borough Council – advice on accounting for photovoltaic cells. Chorley Borough Council - advice on general fund housing services. 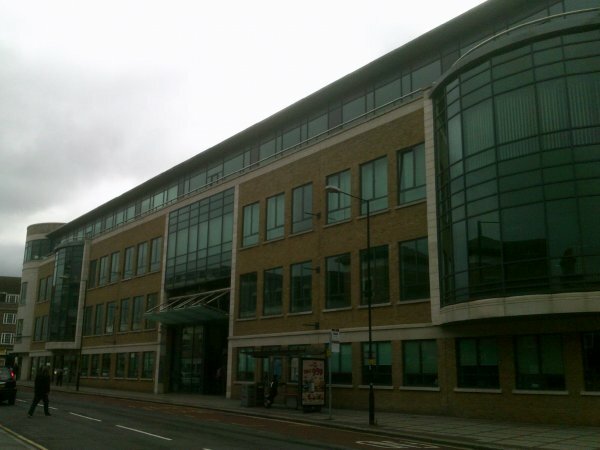 Harlow Borough Council – advice on capital accounting. Lambeth Borough Council – advice on accounting for homeless hostels. West London Waste - training in local government finance. Local authorities undertaking service transformation usually produce business plans and business cases. Our management consultants are able to assist in the production or evaluation of business plans and business cases for local authorities; or to provide a critique on behalf of a partner organisation. UNISON Northwest - evaluation of a County Council's business case for the externalisation of the fleet management service. It is essential that managers and councillors have a working knowledge of how local authority finance works. As well as our regional seminars and in-house courses we are able to evaluate your training needs and design a training programme to suit your needs. We recently provided this service for Carlisle City Council. Adrian Waite is the Managing Director of AWICS. For more information about his local government experience, please click here.